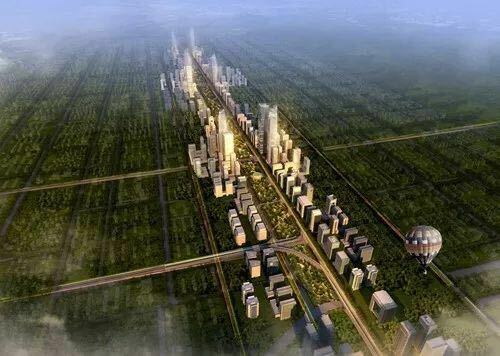 Our bidding for Xi’an Happiness Forest Belt Landscape and Lighting Design Plan (“Happiness Forest Belt” below) has been selected as one of the four candidates from around the world. This competition was hosted by Xi’an Xingfu Road Comprehensive Transformation Management Committee. As the largest municipal project, the largest greening project and all sectors recognized livelihood project in Xi’an since the founding of the People’s Republic of China, Happiness Forest Belt project is also the largest underground space complex of the world and the largest city Green Belt construction project of China, whose total landscape greening project land area is 67.42Ha. We apply our expertise in urban landscape design, lighting design, urban environment infrastructure and cultural identity to draw the Xi’an Name Card Together.